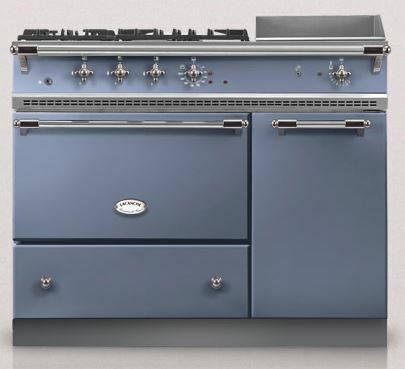 As the sole distributor, we are happy to offer this range of cookers, packed with French elegance combined with professional kitchen practicality. 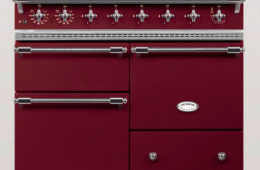 It holds no surprises that if you start from culinary beginnings, France, with its renowned passion for superb gastronomic cuisine and fine wines, should also produce culinary cooking masterpieces. 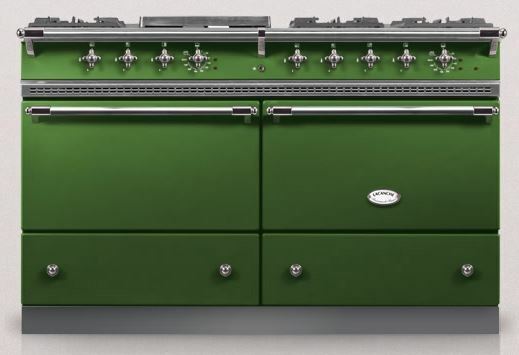 Hand-assembled and hand-finished, Lacanche fuses traditional style and everyday usability, giving understated elegance and graceful styling thorough attention to detail and quality workmanship – the heart of any high performance machine. 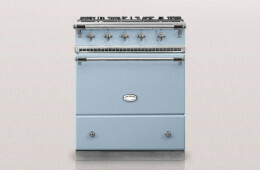 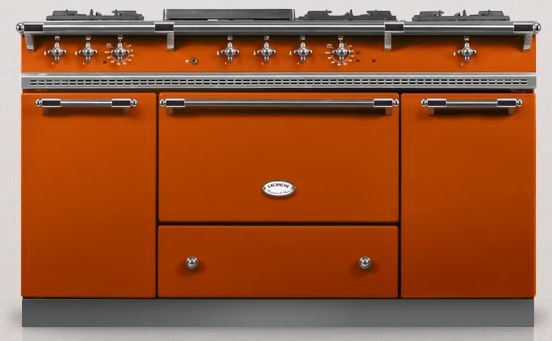 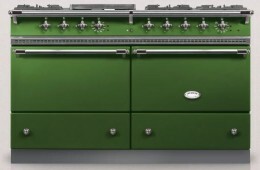 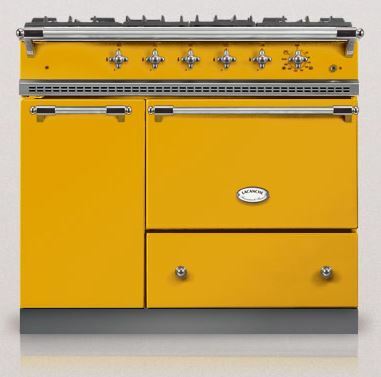 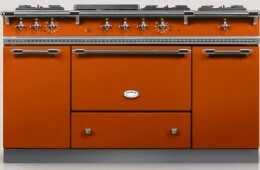 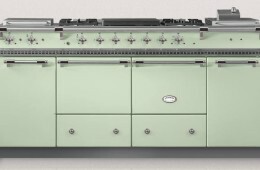 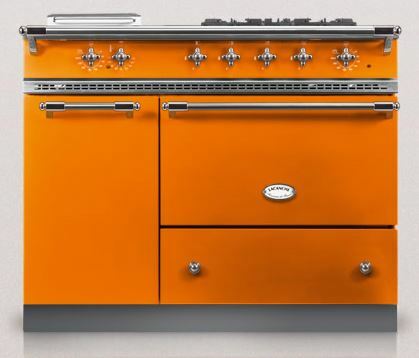 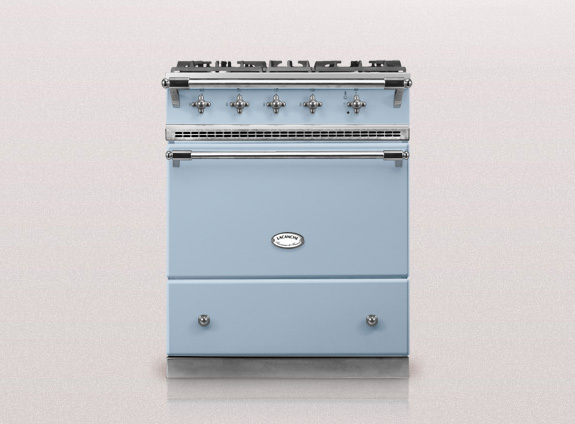 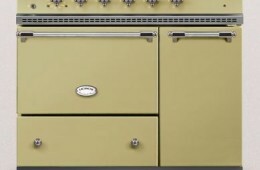 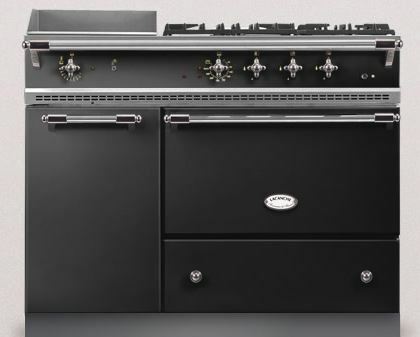 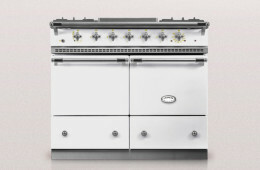 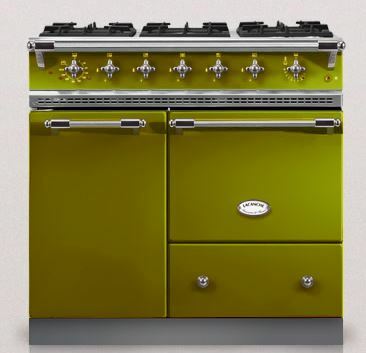 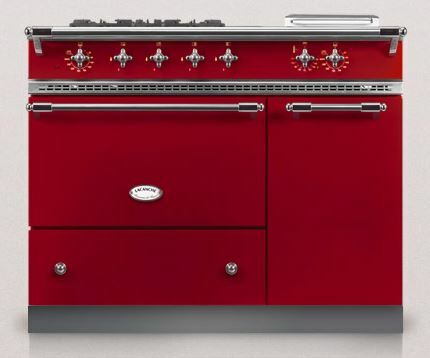 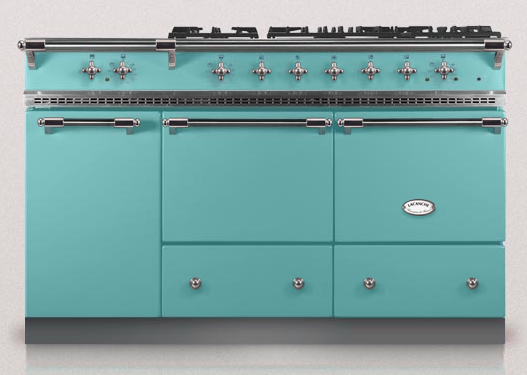 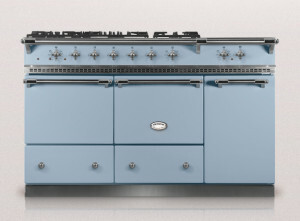 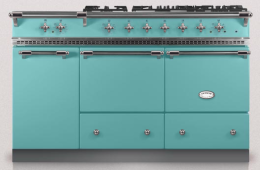 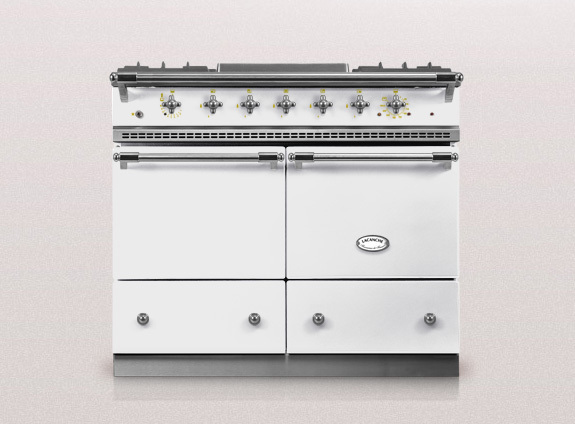 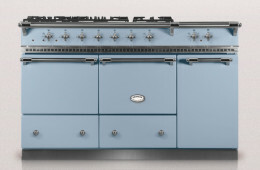 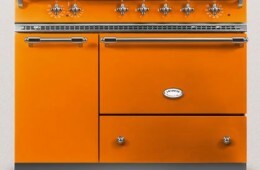 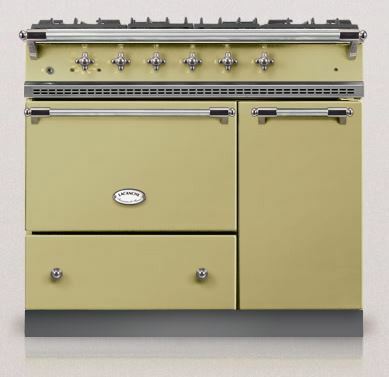 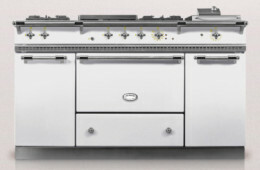 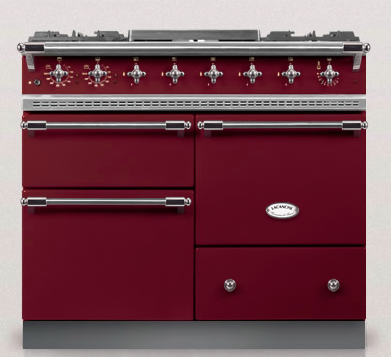 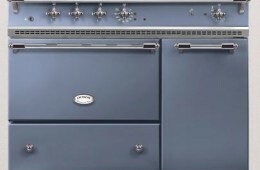 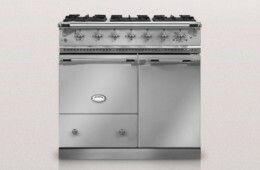 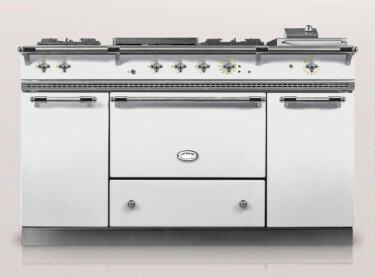 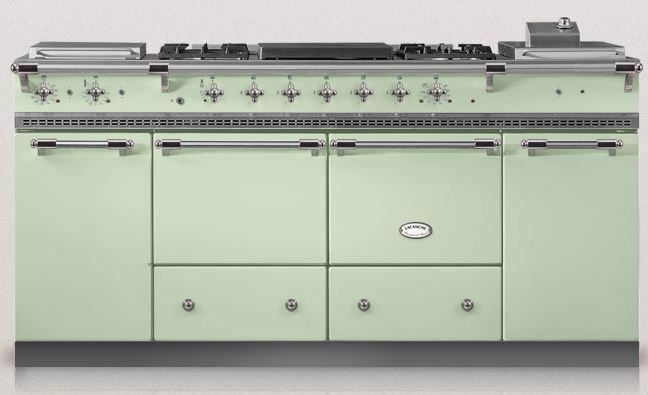 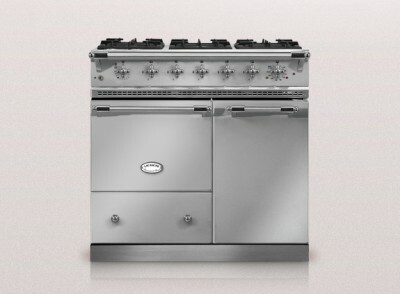 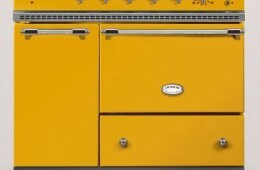 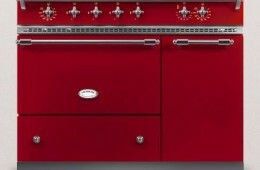 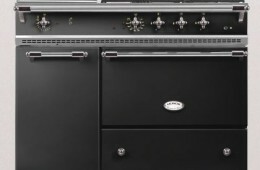 The result is the world’s most desirable hand-crafted professional range cooker. 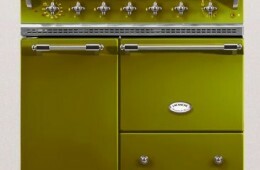 Both masterful and a pleasure to work with.